Buying Brother Toner Online For The First Time? Delivery quickly and just what we needed. Genuine product received and was working fine within 30 seconds of being removed from the package. This is the first time I have used a non-Brother toner cartridge in my printer, but so far I am pleasantly surprised. There appears to be no difference in print quality at all, and the cartridge is just as easy to install. The Compatible Brother TN2005 Black toner cartridge is performing perfectly well, giving good quality print outs. 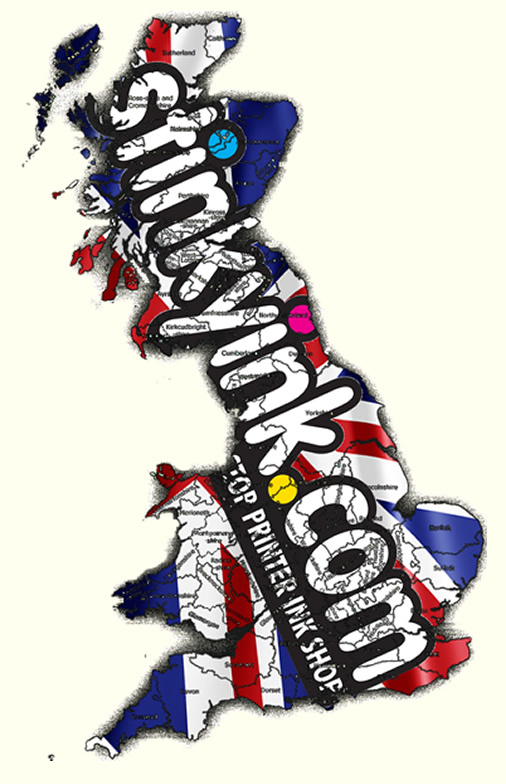 Easy to install, brilliant price and excellant service from stinkyink. Thank you! Excellent, just as you'd expect, firs perfectly and now all my prints are well inked and even! Tops! Stinkyink had the toner for my Brother laser printer at a good price so ordered and received it in good time. It's not been long in the printer but is printing perfectly well. Hope to get long service out of it. Recommended.